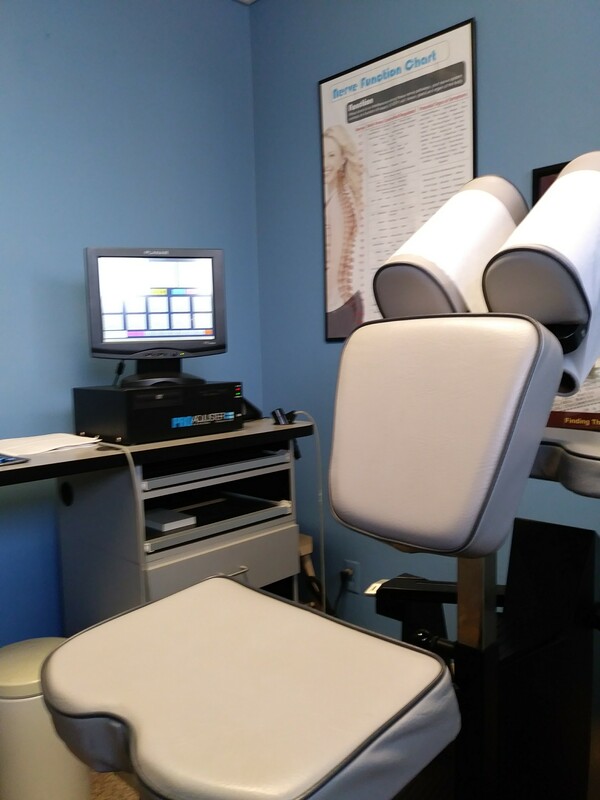 The ProAdjuster combines traditional chiropractic knowledge with sophisticated technology to gently prod the body into alignment and facilitate proper spinal function. 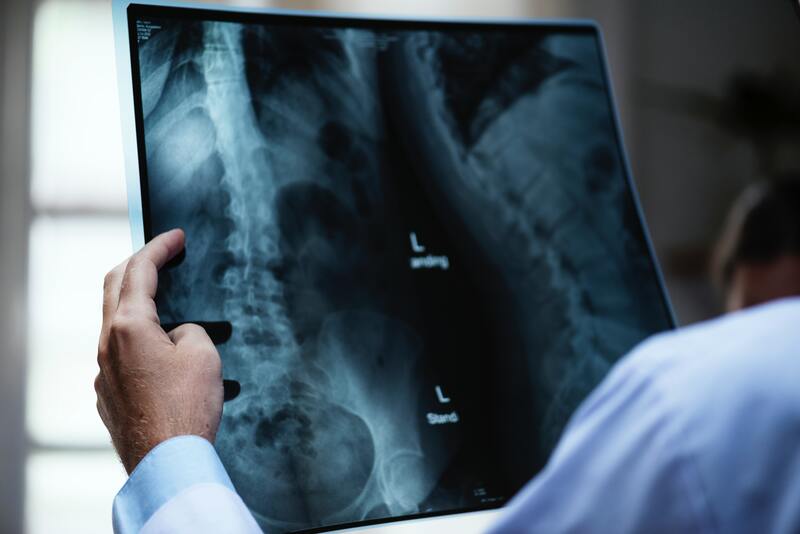 The ProAdjuster is a computerized tool that allows the physician to scan a patient’s spine and identify the problem areas with more accuracy than traditional approaches. The pulsar sensor in the ProAdjuster instrument responds and registers information, giving an accurate picture of rigidity in each area of the patient’s spine. 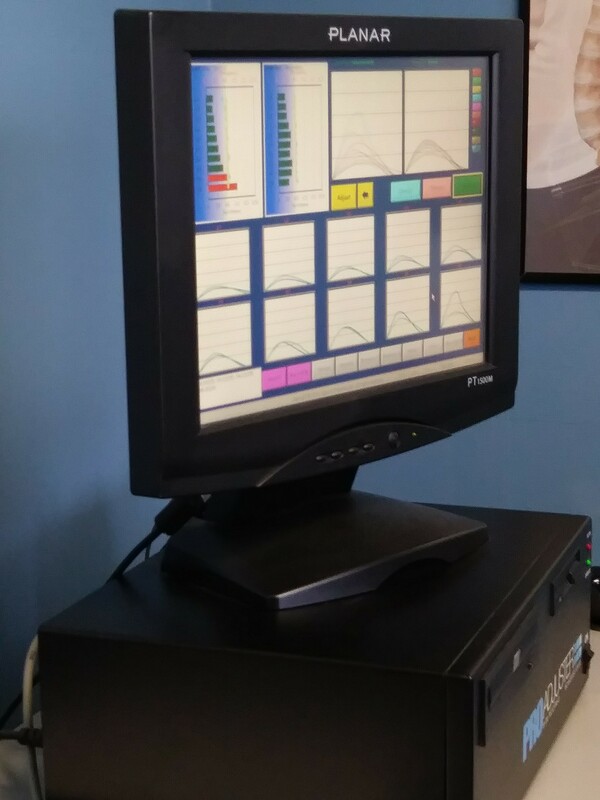 The information from the sensor is sent to the computer and displayed in graphic waves for the doctor to interpret and record. Once Dr. Bartosh determines specifi­c problem areas, the adjustment can be made using the ProAdjuster. NASA engineers use the same type of technology utilized in the ProAdjuster to determine the integrity of ceramic cooling tiles on space shuttles. The aviation industry, as well as civil engineers have used this technology to test metal fatigue in aircraft and bridge spans. In a chiropractic setting, the technology works by introducing a light force to a vertebra, then immediately measuring the reflective force via a piezoelectric sensor. A computer then interprets the data and determines the fluidity of the joint. All of this happens more quickly than the body’s ability to react, which yields highly accurate results. If you are looking for “the best performance of your life” plus more quality time with your family and with less limitations, then try the ProAdjuster. You can experience the relief of this innovative technology for yourself. 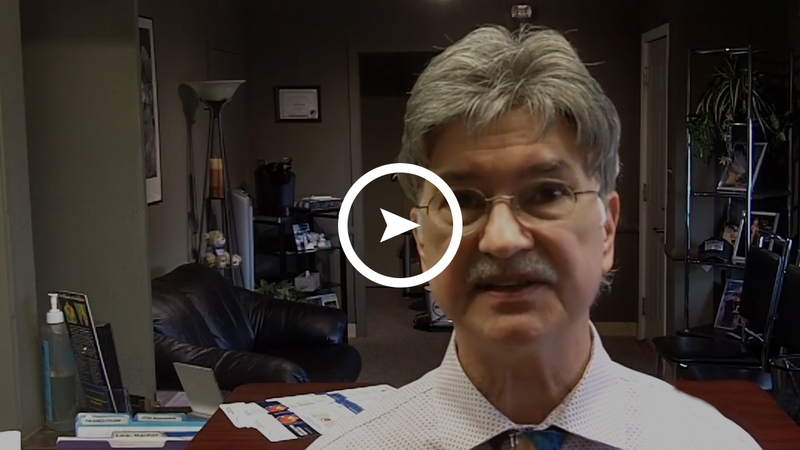 Schedule a consultation with Dr. Bartosh at Pro-Active Wellness & Injury Centre today. You’ll be glad you did!